Rubber Room Ramblings: MORE HAPPIEST BIRTHDAY WISHES! 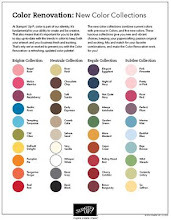 This is one of the cards we made at our last demonstrator get together! For this card we used the hostess stamp set called Happiest Birthday Wishes, available in the 2011-2012 Idea Book And Catalog. 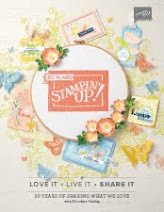 This stamp set has 11 great stamps in it, and lots of them coordinate with awesome Stampin' Up! punches. 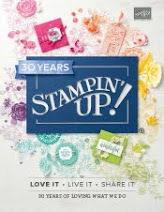 Contact me today to schedule a workshop and earn this stamp set for yourself!